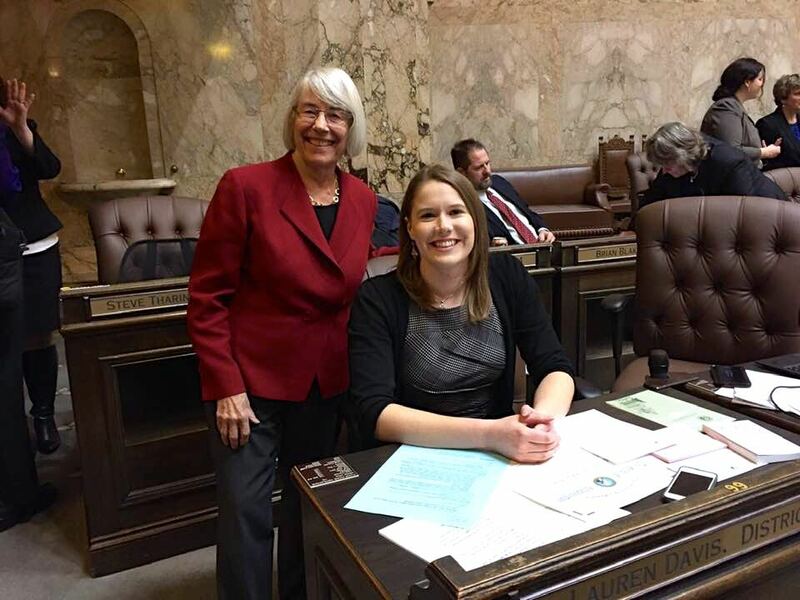 Rep. Ruth Kagi formally wrapped up her 20 year career in the state legislature by witnessing the swearing in of her hand-picked successor, Rep Lauren Davis, on Monday January 14, 2019. 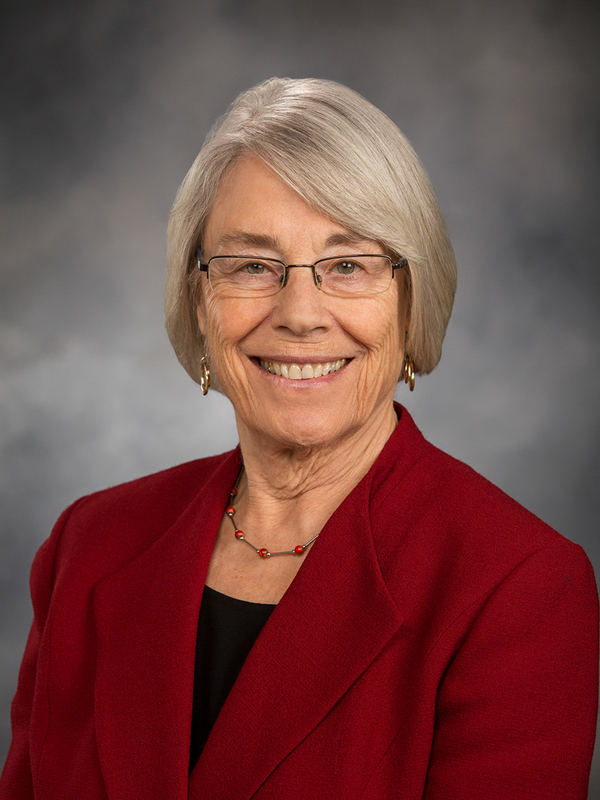 Kagi was a champion for children even before she went to the legislature, working with the League of Women Voters on issues involving foster children. “The greatest honor of my life has been the opportunity to serve in the House as a champion for children and families,” said Kagi, chair of the House Early Learning and Human Services Committee since 2002. She was first elected to the House in 1999 and represented the 32nd District, which encompasses Shoreline as well as parts of Edmonds, Lynnwood, Mountlake Terrace, and Seattle. For the years before the last legislative redistricting, she represented Lake Forest Park as well as Shoreline. In 2017, she spearheaded the creation of the Department of Children, Youth, and Families, which united programs and services that had been scattered among other state agencies. In 2015, she sponsored the Early Start Act which expanded high quality early learning to thousands of Washington children. She also led the effort in 2002 to reform the state’s drug sentencing laws. Kagi has also served as the chair of the National Conference of State Legislatures' Human Services Committee, the Vice President of the League of Women Voters of Washington and the Vice Chair of the Thrive Washington board of directors. "Congratulations to Representative Lauren Davis! I am filled with tremendous gratitude and appreciation for all of the support of the people of the 32nd District over the past twenty years — and for their wisdom electing Lauren Davis to my seat. "It was a joy and inspiration to see Lauren take the oath of office today in Olympia. Best wishes for a great session and legislative career!"